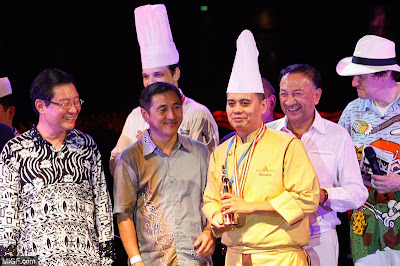 This award is given to the restaurant that, in the view of the judges, showed the most creative flair and originality in its restaurant display at the Gala Launch. 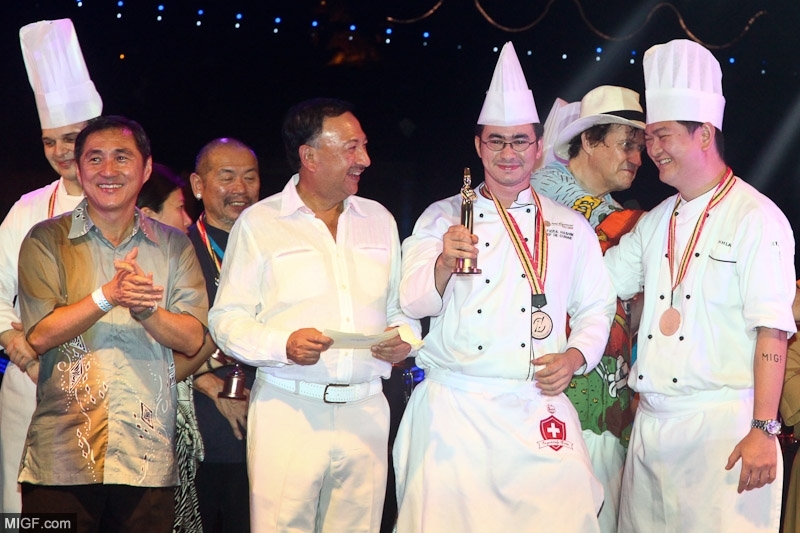 For the most creative all-round Menu during the Festival, marks are awarded for originality, creativity, composition and wine-pairing. Recognising the restayrant that made the best effort to publicise its participation in the Festival and the Festival in General. 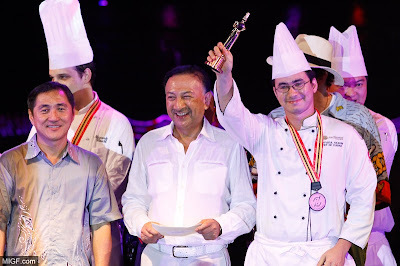 In the search for the best valie to diners, marks were awarded for choice and variety of food in relation to the Festival Menu price. 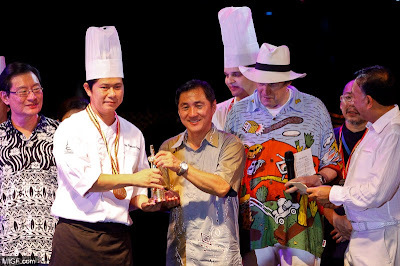 This award is given to the restaurant that, as voted by the Gala Launch attendees, showed the most creative flair and originality in its restaurant display. Recognising the restaurant with the most outstanding cuisine in terms of taste, presentation, quality and creativity. 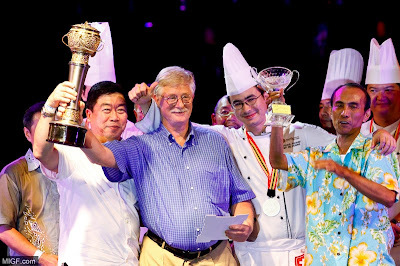 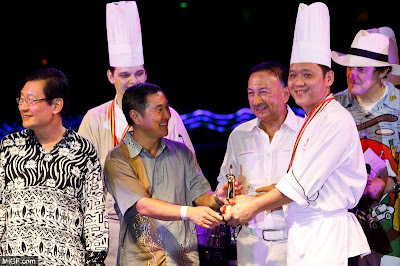 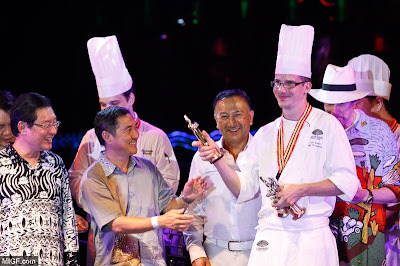 The winner is the restaurant that is fearless in its cuisine creating delicacies that inspire the palate. This award is given to the restaurant that impressed Festival Diners the most with its overall dining experience. 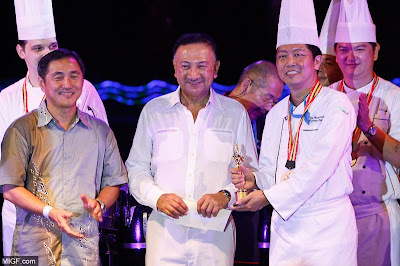 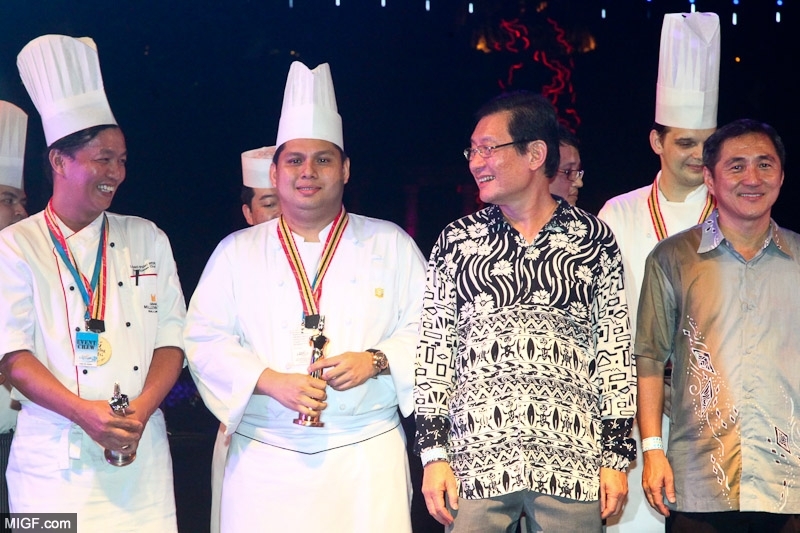 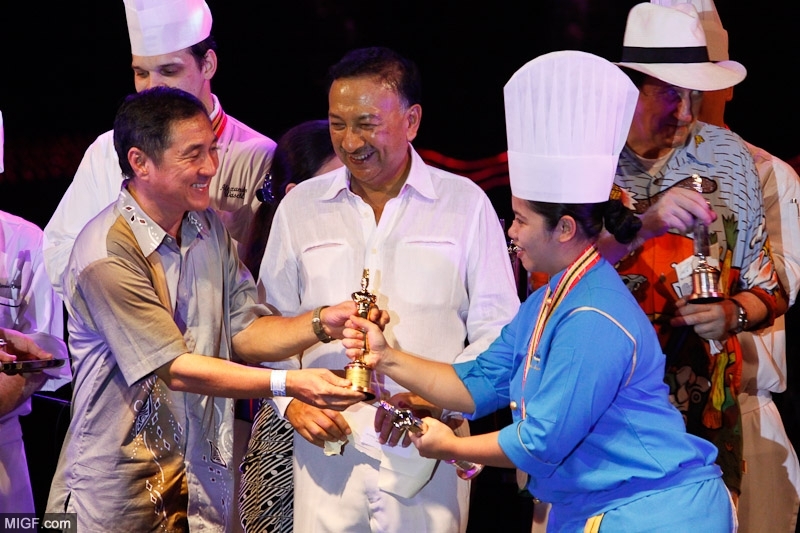 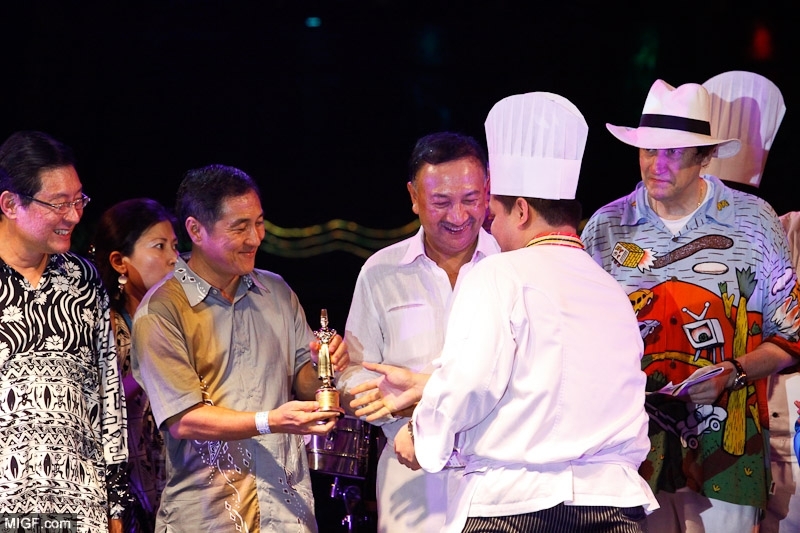 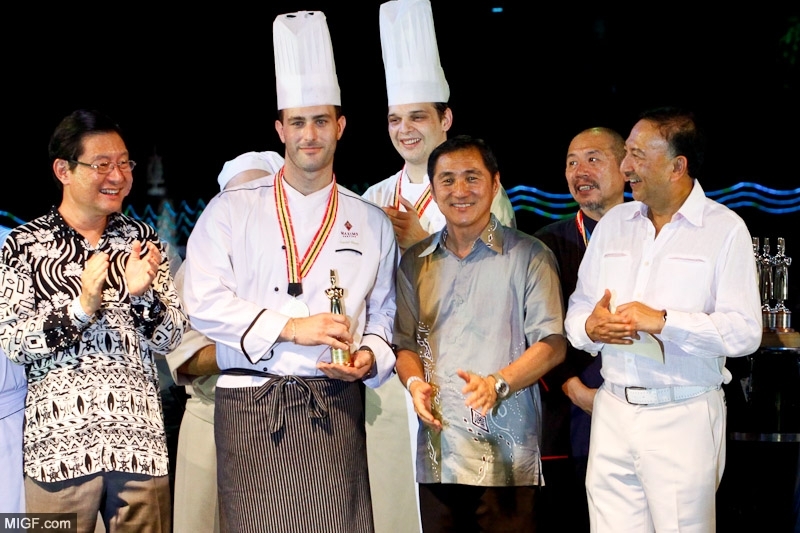 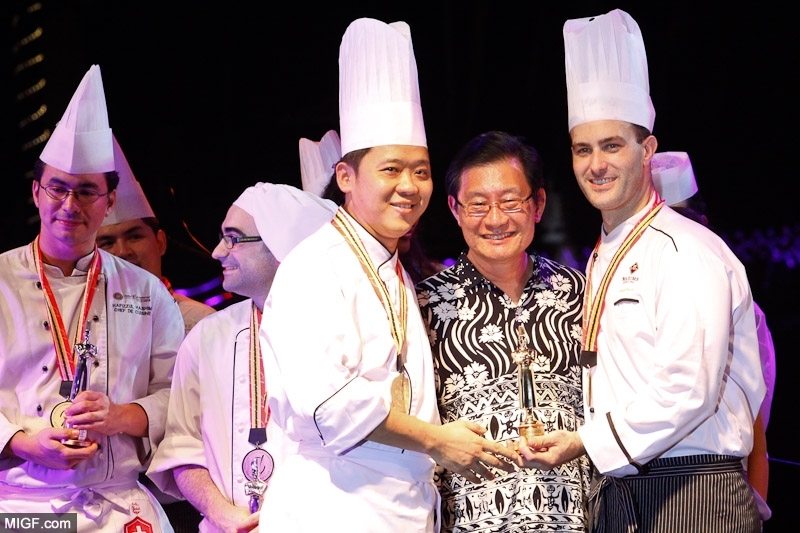 This award is presented to the restaurant that served the most outstanding cuisine during the Festival in terms of taste, presentation, quality and creativity. 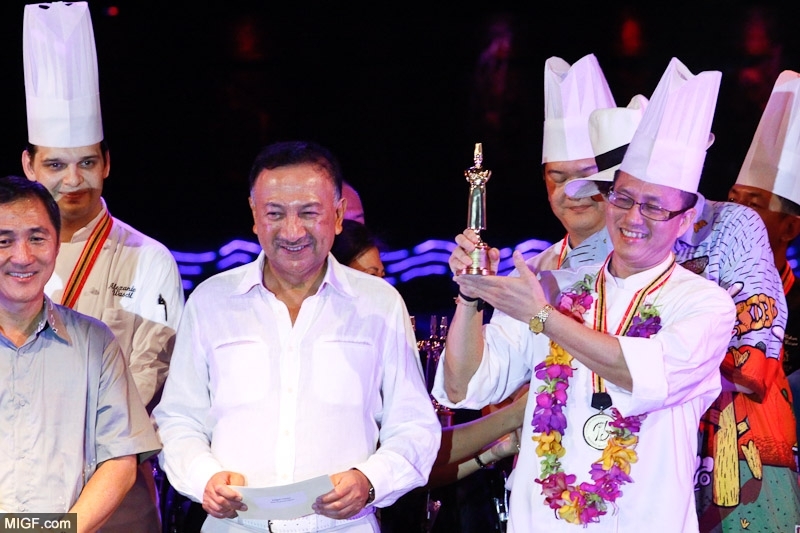 The winner of this award, as voted by Festival Diners, is the restaurant that most impressed diners with its dining experience. 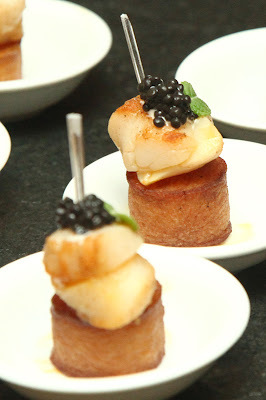 Recognizing a memorable pre-dinner experience. 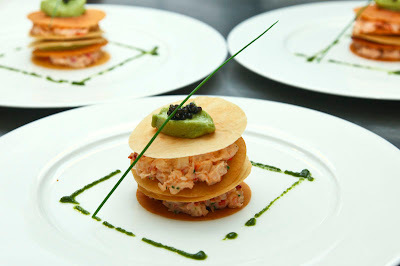 This award is for the most excellent start to a meal. 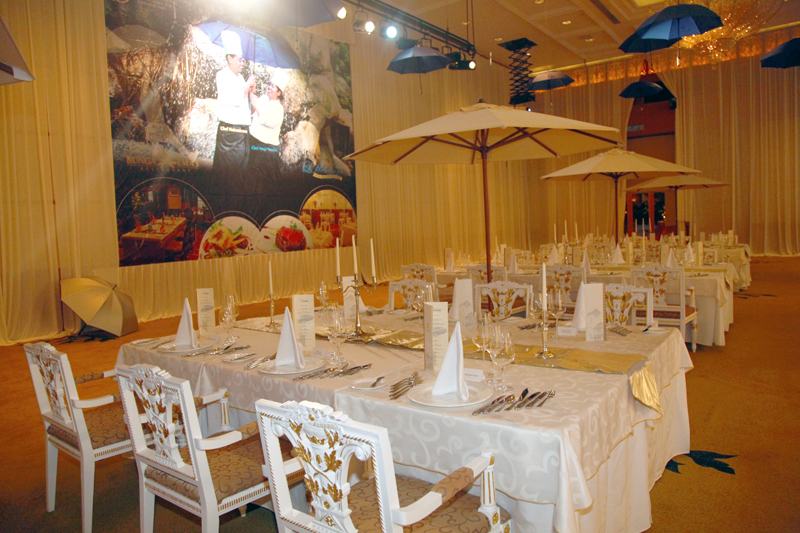 The Mains are the main attraction, and we reward the best.